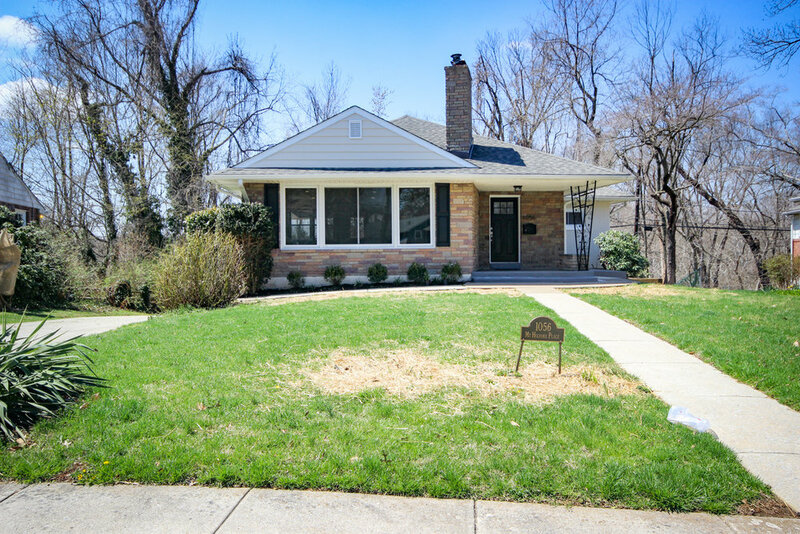 Beautifully renovated 3 bed, 1.5 bath Ranch on idyllic tree lined street of Swarthmore. Open concept one floor living with gorgeous original restored hardwood floors. 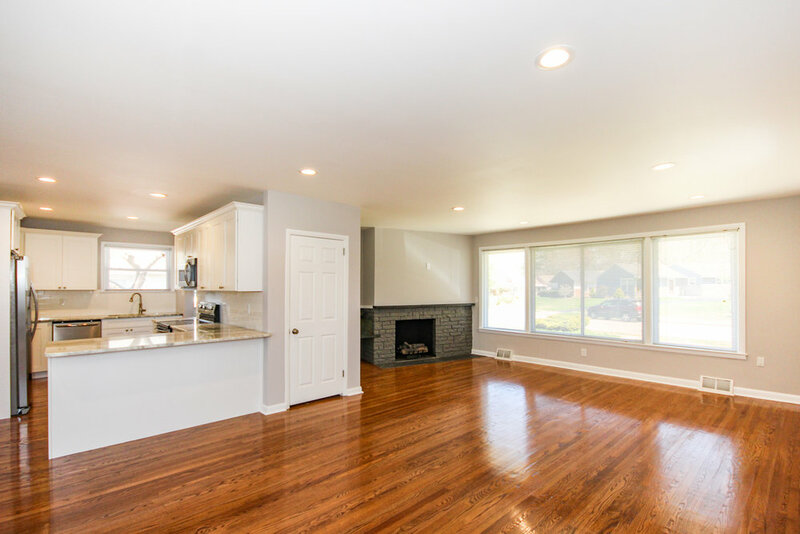 The fully updated kitchen is highlighted with granite counter tops, stainless steel appliances, classic subway tile backsplash and a breakfast bar. Clean bright cabinets and a large walk in pantry make for an abundance of storage. 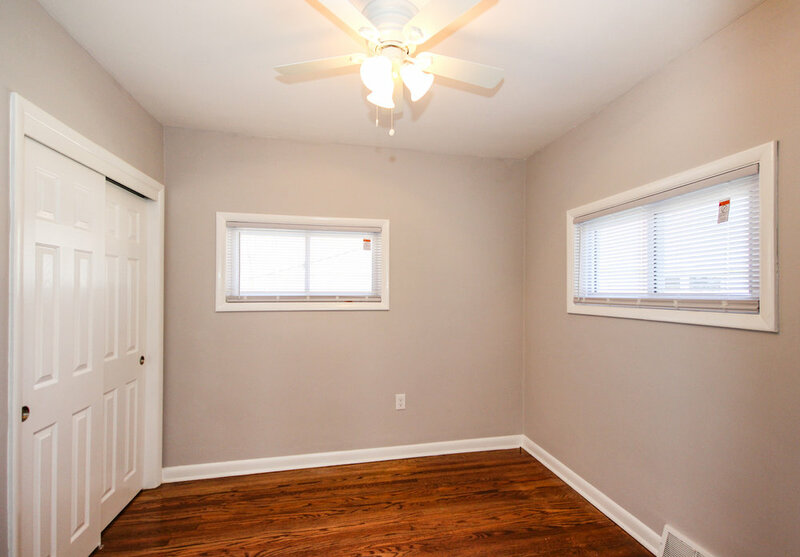 3 bedrooms, a full hall bath and linen closet. 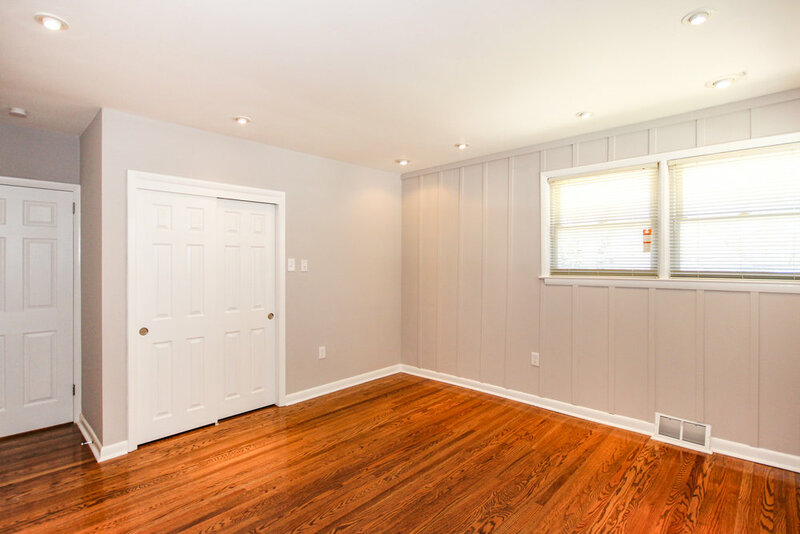 The master has his/her closets, recessed lighting and floor to ceiling wainscot designed walls. 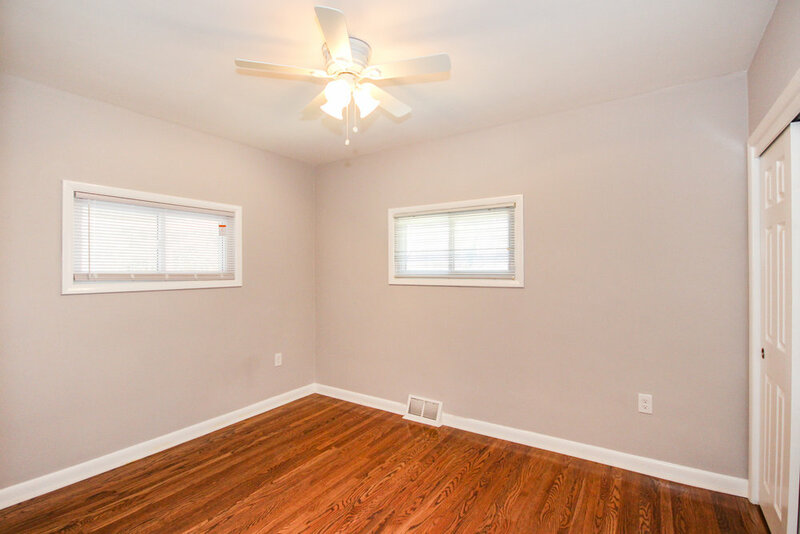 There are two more bedrooms both with hardwood flooring and lighted ceiling fans. The full bath has classic details such as a beadboard ceiling and black and white tile, while the updated spa shower head offers a little luxury. 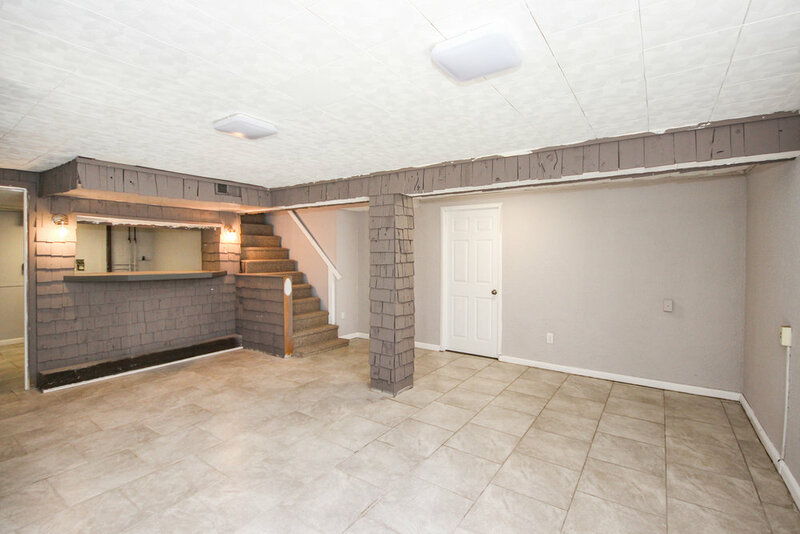 Additional living space can be found in the finished walkout basement featuring a family room with a built in bar, large half bath, laundry hookups and separate storage room. 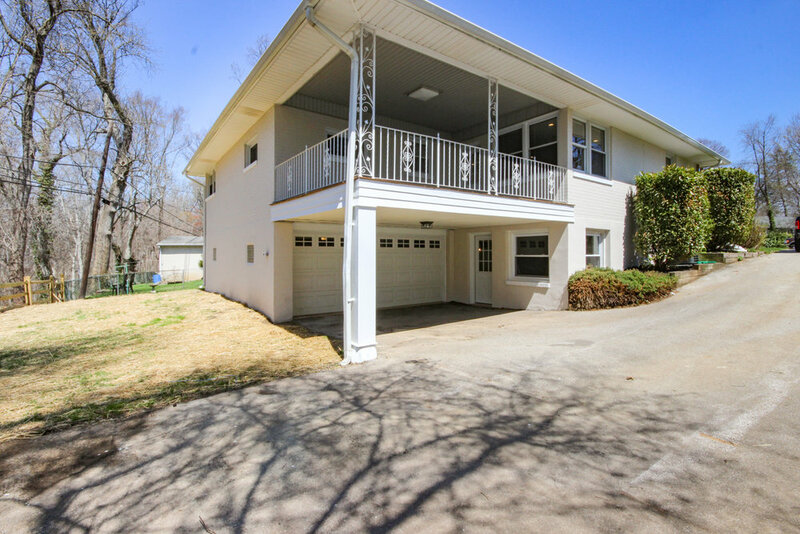 Here you have access to both the two car garage and the back patio, driveway and rear yard. A well manicured lot with matured trees is partially fenced. 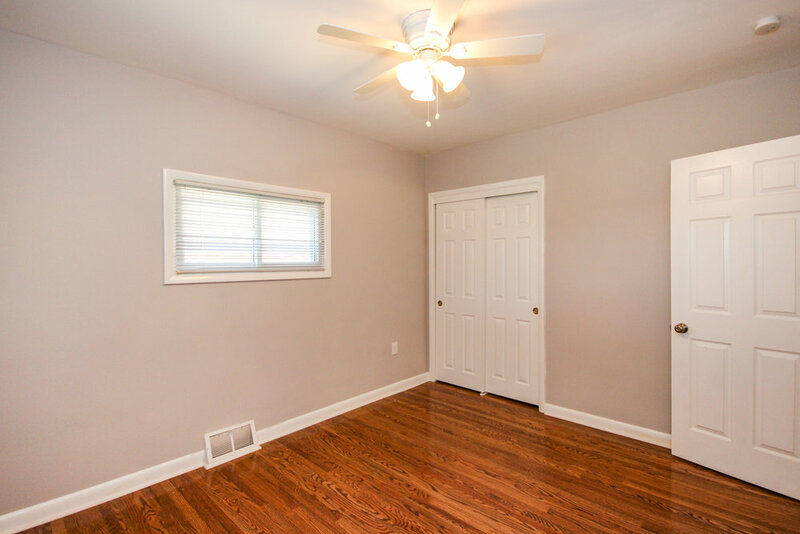 Amazing location puts you in Swarthmore with Springfield township taxes. 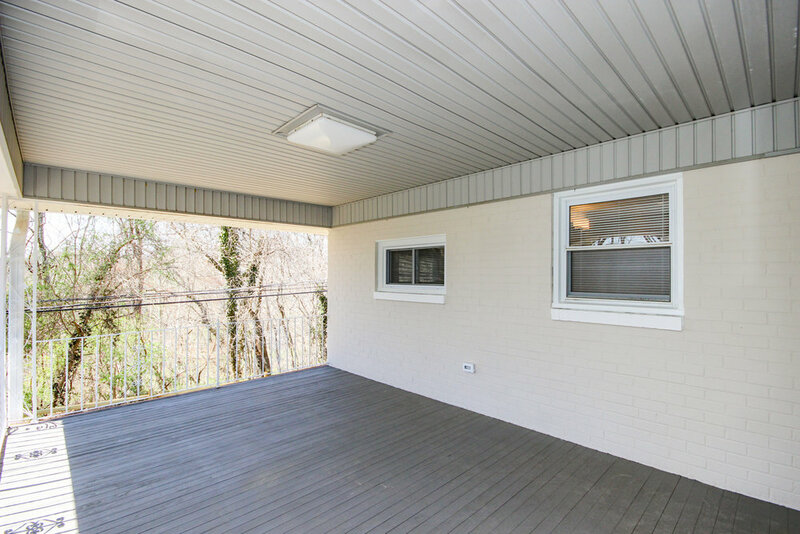 Easy access to I-95 and I-476, minutes from the Philadelphia International airport and public transportation. Walking distance to Swarthmore College and downtown Swarthmore, known for its local shops and restaurants, bi-annual Food truck-a-thon and farmers market. Springfield School District. Enjoy several nearby walking trails, local swimming clubs, a show at the Swarthmore Players Club or a round at Springhaven Golf Course as well.